Sometimes the best meals are the unexpected ones. A few weeks back the plan was to hit Mezbaan for their inexpensive lunch buffet. No luck…closed, on vacation. Plan B was Congee Noodle King, just down the road. 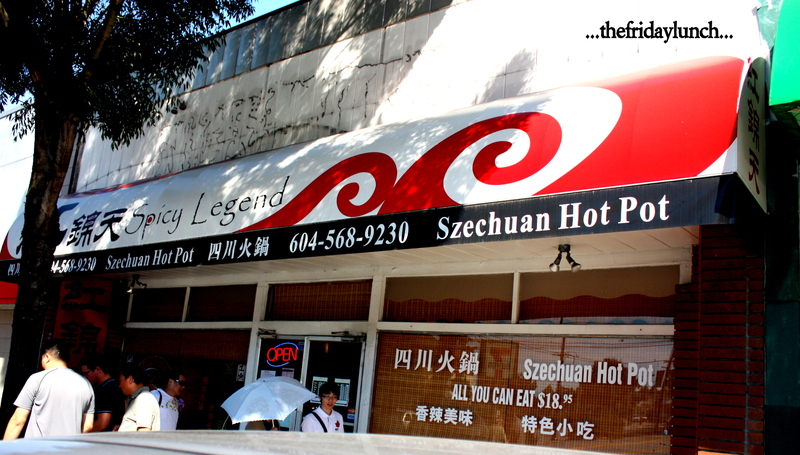 While waiting for the rest of the crew to arrive, we noticed Spicy Legend right next door. I’ve heard mention of their excellent AYCE Hot Pot but the lunch-only menu posted on the door was flush with intriguing items. Unfortunately, it’s only available from 11:30 to 2:30. Click on the image for a much bigger and clearer view. As this was an unexpected visit, I was without my DSLR. I took a bunch of iPhone snaps but they just didn’t do the food justice. 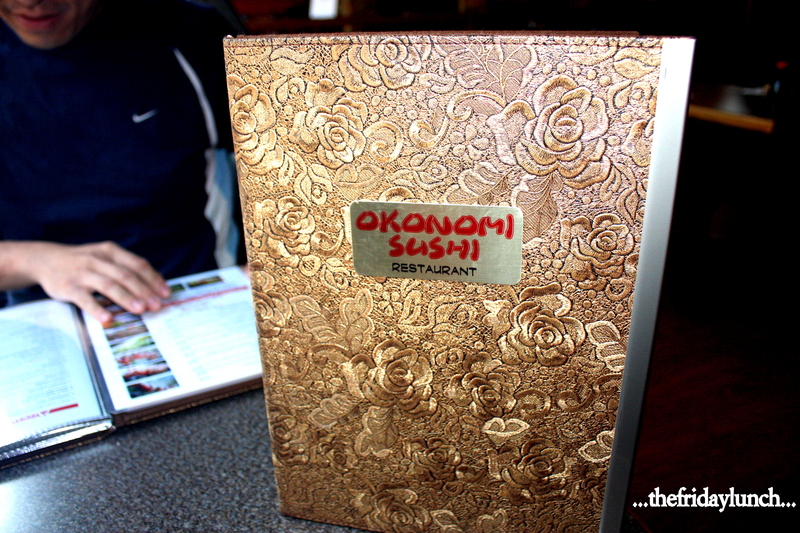 We returned a few weeks later for another meal and a batch of somewhat decent photos. Spicy Legend is a medium-sized, very colorful room. 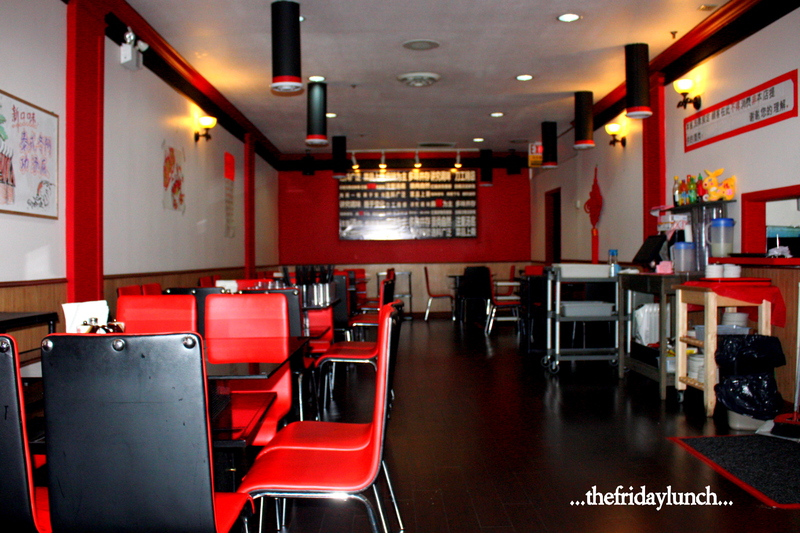 Lunchtime, it seems is fairly quiet…at least on our two visits. I’m guessing the crowds come later for the AYCE Hot Pot. 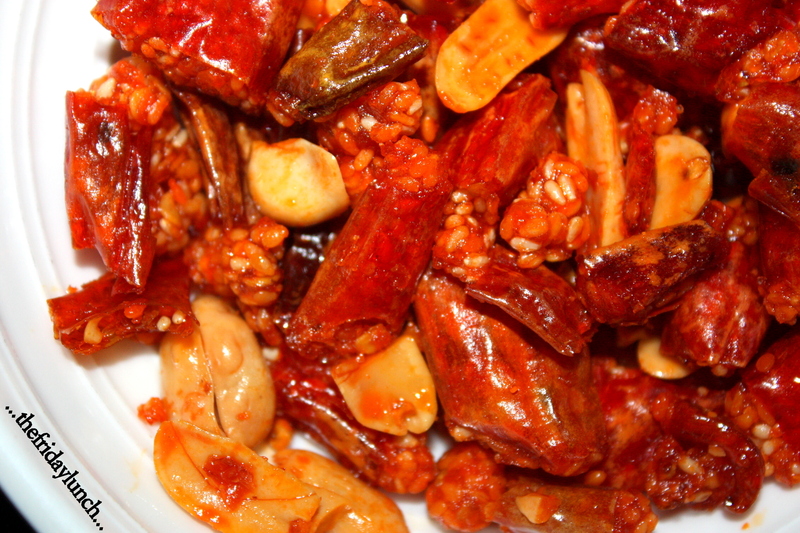 To get things started, spice-wise, we were given a complimentary bowl of Sichuan snack treats. Although many are mild, a few are crunchy sticks of dynamite. Sort of Chile Pepper Russian Roulette. A fun, albeit, painful start to today’s meal. After a couple of years of food-blogging, I thought it was time to hit up some old favorites and give them a fresh look. 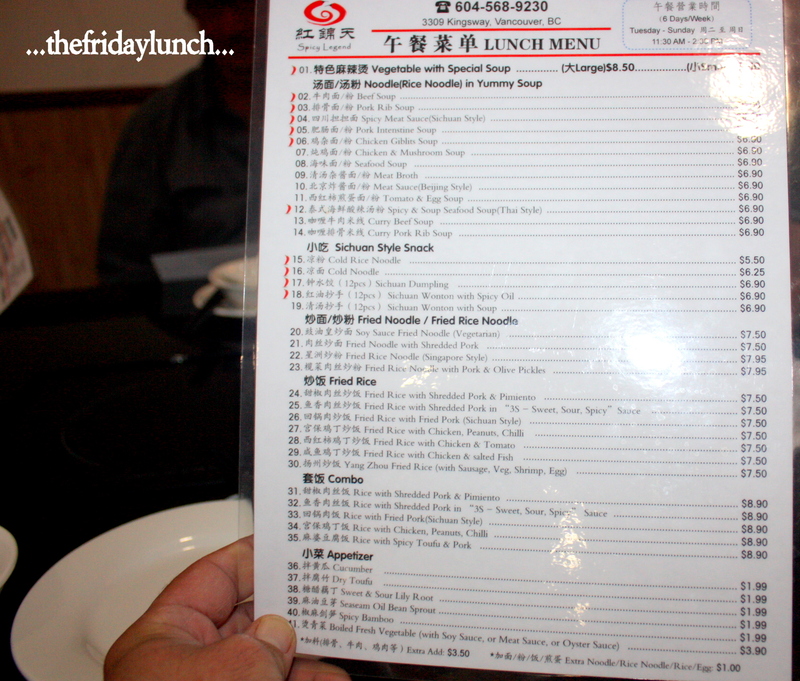 It’s always interesting to check out some different menu items and see if things are as good as I remembered. My main reason for going back to New Age is because of recent visits to Kalvin’s and Long’s Noodle House. At those two spots I had a couple of dishes that I noticed were also on New Age’s menu. 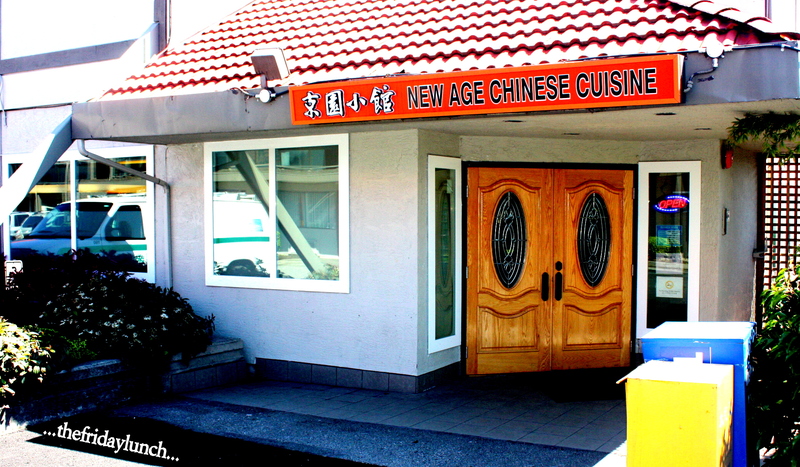 New Age Chinese Cuisine is primarily a Taiwanese resto with some Shanghainese thrown in for good measure. It’s quite an easy spot to miss as it’s located within the Best Western King’s Inn in Burnaby. 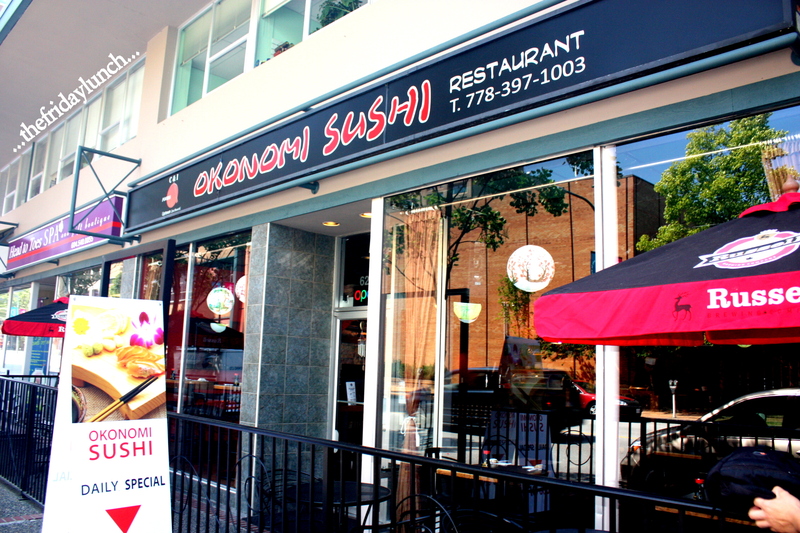 There’s no street adverts for the restaurant…you’ve just got to know where you’re going. 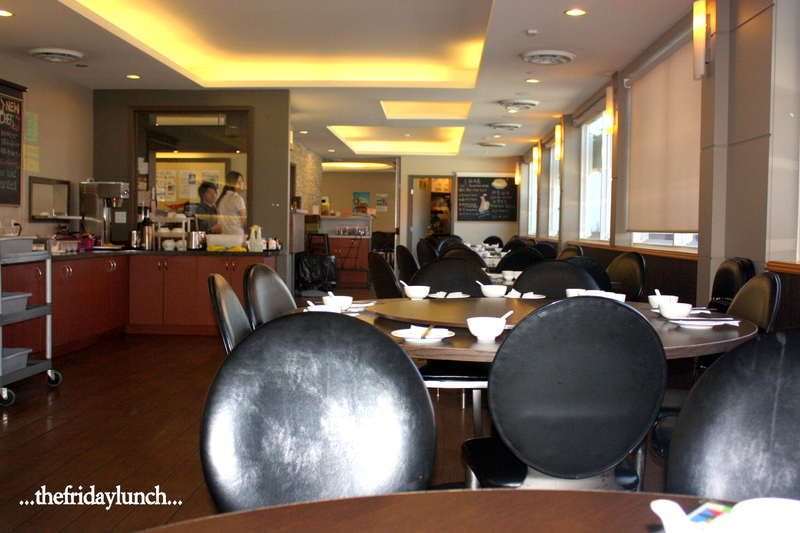 This is the dining area you see when you first arrive. There’s three large tables and about five smaller ones. If you tack right at the service counter you’ll enter the much larger banquet area. There you’ll find several tables that hold ten or twelve. 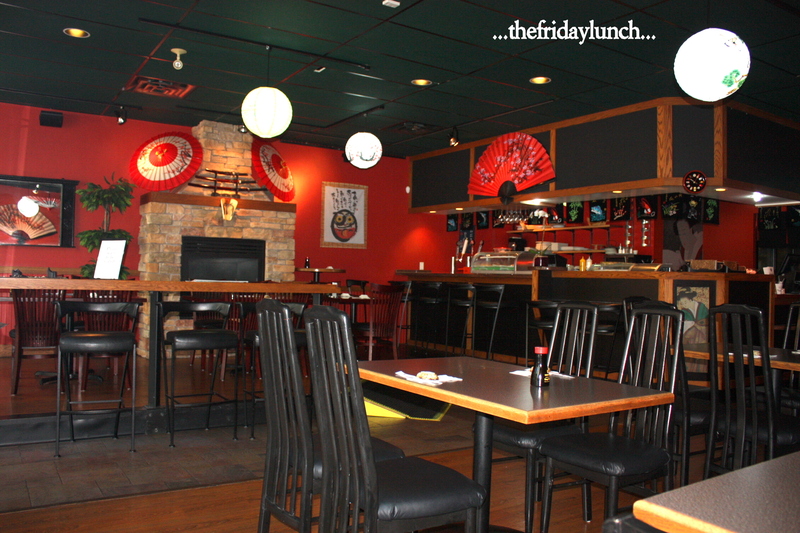 Over the years I’ve dragged a Friday Lunch crew here about seven or eight times. This past Friday we arrived around 11:30 to a deserted room. As this was our first visit in many months, this gave me a bit of a scare. Plus the fact that the usual familiar faces were gone didn’t help neither. Not to worry. By the time we left, the entire restaurant was full up. As mentioned, I really wanted to come back here because of a couple of interesting plates I’d got to try recently. By sheer coincidence, Jacky Chan, a co-worker and my personal Chinese food guru, visited Long’s Noodle House the night before and had their Wine Chicken. 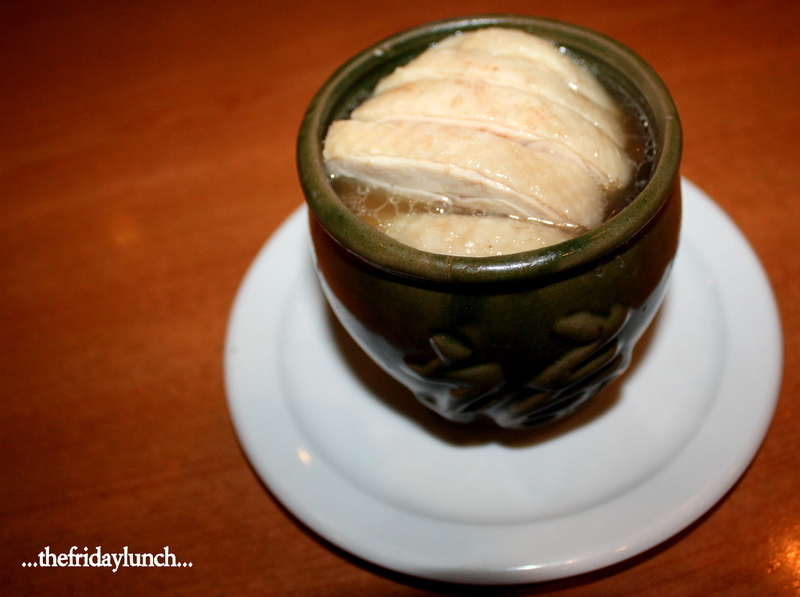 We had a bit of a concern that our fellow diners might not appreciate a cold, partially gelatinous chicken dish. After a bit of humming and hawing, there wasn’t a complaint to be heard. 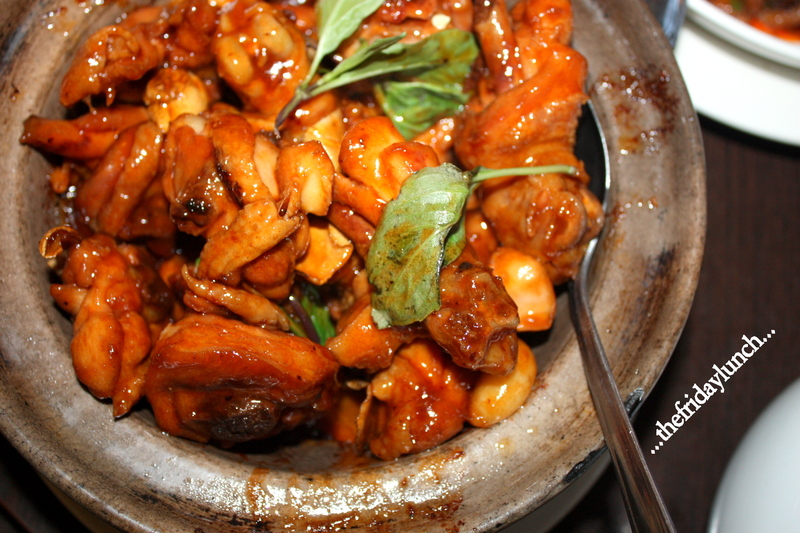 Here, it’s referred to as Chicken in Shao Xing Wine Sauce. This must’ve been a big bird. Although a bit drier than Long’s version, it was much meatier and packed with just as much flavor. A touch salty but not overly so. 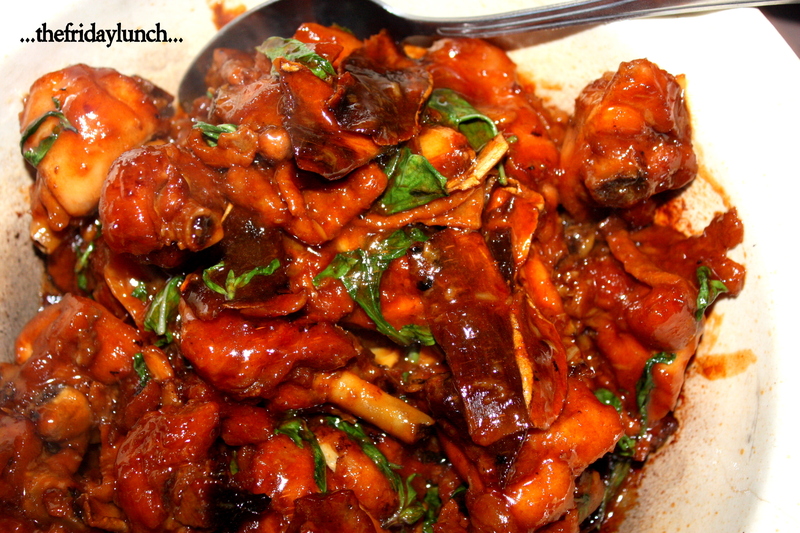 With a large proportion of meat and minimal bone, this was very easy to eat. Nice and clean…just the right amount of fat to keep the flavors locked in. 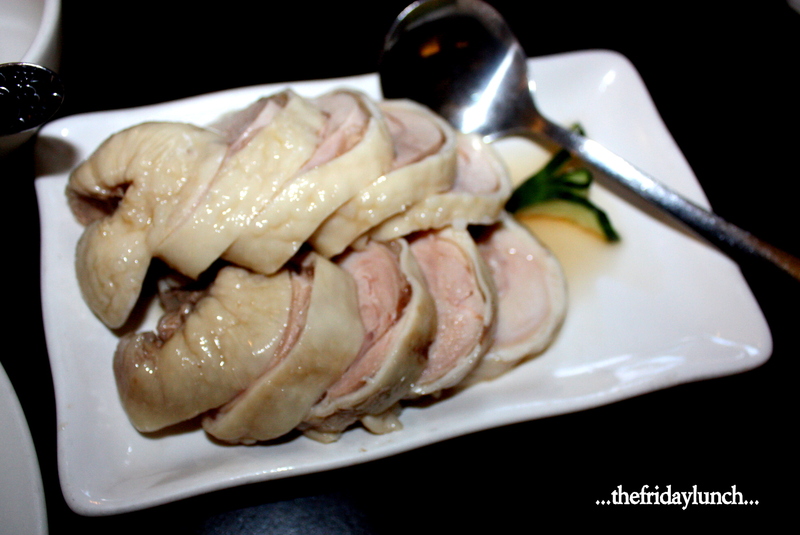 One dish that resonated quite well from the feast at Kalvin’s was their Chicken with Three Spice aka Three Cup Chicken. It was a great dish. New Age’s version, methinks, was even better. Slathered in a combo of Shaoxing wine, sesame oil and soy, this dish is a must order here. 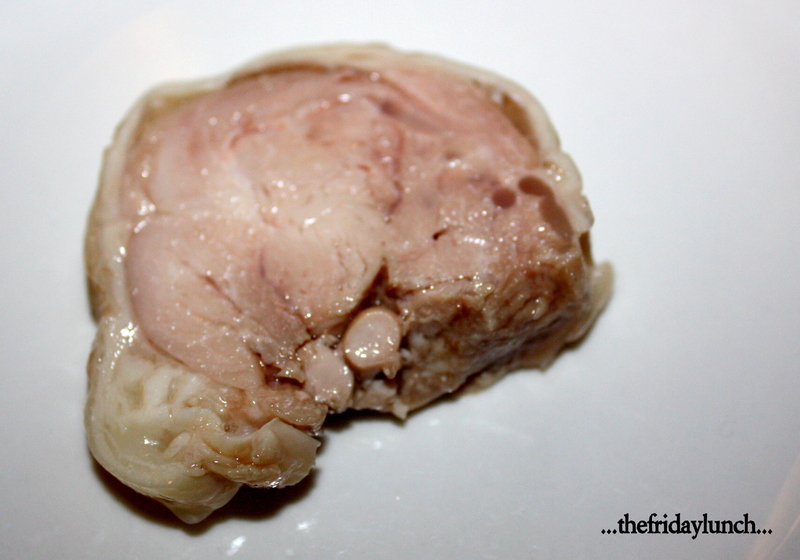 What sets it apart from Kalvin’s is that the meat is much more tender and a lot less bony. It simply falls away…no bits of bone to contend with. The soft cloves of garlic don’t hurt a bit. Phenomenal stuff.